 We will be in Pettitt’s SuperValu St. Aidan’s Shopping Centre today from 2-7pm for an in-store tasting. Stop by and sample our Atractor Beer & Little Willie Tank American Pale Ale. C’mon you know you are Curious!!! We are delighted to announce that Clever Man Atractor Beer is now available in Pettitt’s SuperValu, St. Aidan’s Shopping Centre, Wexford. We are thrilled to be partnered with a shop that supports local producers. Stop in and satisfy your curiosity! Always Be Curious! It’s offical we are now brewing! We hope to be on the market in 4 weeks. Let the games begin! 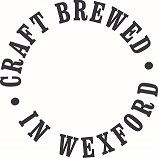 Drew Fox Brewing is a new Irish Craft Brewery in Wexford, Ireland. We are excited to introduce a new line of beers called Clever Man. In a spirit of adventure and curiosity, we’ve invented four new craft beers that will change the way you think & drink beer.